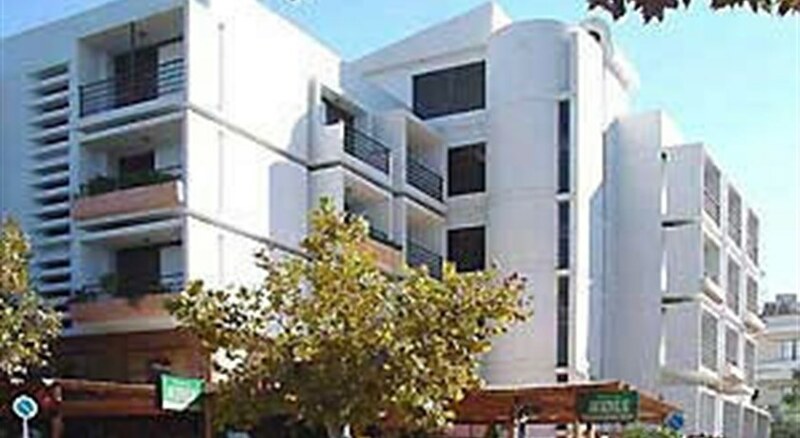 Citi Live Hotel is a basic hotel featuring the basic amenities. It is located very near to the beach. It has restaurant and bar and offers delicious food and drink options to its guests. Citi Live Hotel features small, cosy and comfortable rooms with television, air conditioning, mini fridge and private bathroom with shower. There is a single/double/twin bed inside the room. You can enjoy delicious food options at Citi Live Hotel. There are different restaurants and bars located near the hotel. You can have breakfast, lunch and dinner at these as well. Located around 300 metres away from the city centre, Citi Live Hotel provides easy access to different shops and places of interest in the city. The beach is also just a walk away from the hotel. Citi Live Hotel is located around 24 km away from the Kos Island International Airport. There are few restaurants and bars located around 300 metres from the hotel. The beach is also a walk away from Citi Live Hotel.